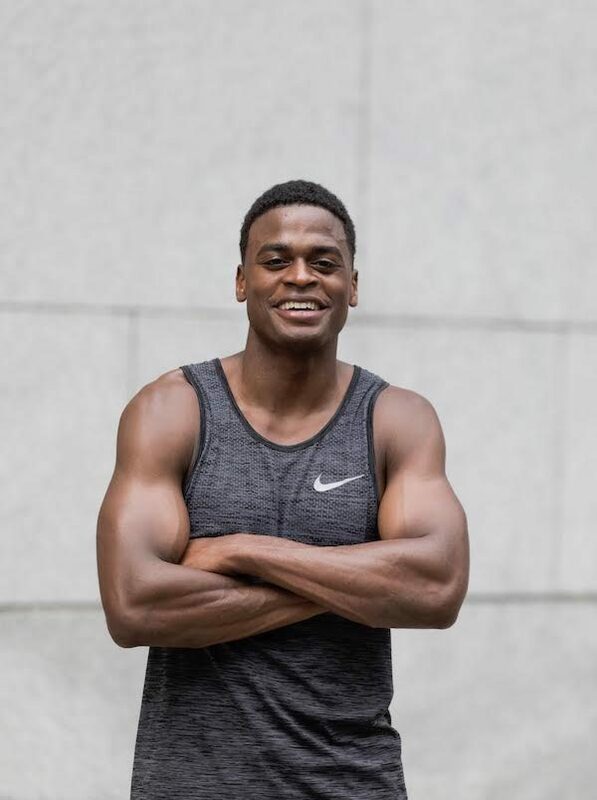 Joe Holder is a Nike Master Trainer and fitness coach to some of the most iconic models to strut the runway, but you don’t need a high-class gym to master his moves. 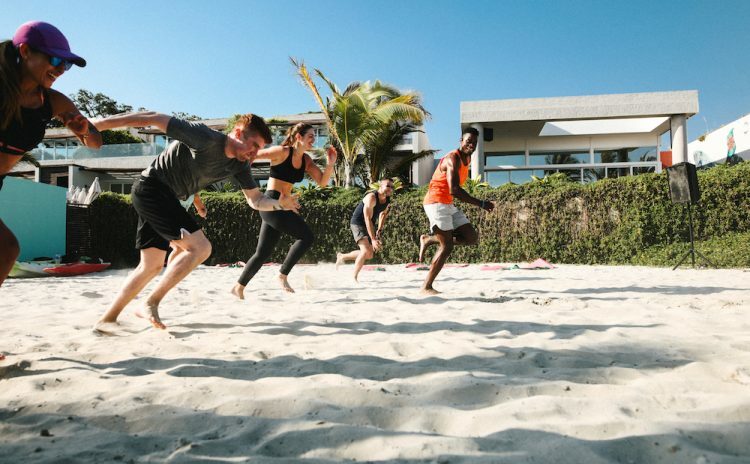 Joe’s holistic approach to training puts the focus on wellness without pushing the body beyond its limits. We asked the performance specialist to put together a new round of Fit Tips On The Go, a flash set for the fitness savvy traveler. From Spiderman stretches to side planks and jacks, Joe’s routine will get your body heated up and hungry for more.